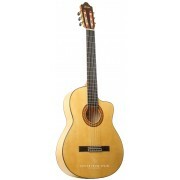 Camps Guitars was founded in 1945 with the aim of making guitars adapted to the specific needs of every musician. His founder Juan Camps decided to enrol in guitar manufacturing because of his enthusiasm for music, especially guitars and wood craftsmanship. 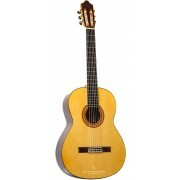 Nowadays, his sons Jordi and Javier Camps, who at a very early age already showed great interest for the handcrafted trade working and learning from their father at the firm, manage the firm. Over more than 70 years of experience guarantee their commitment for the craftsmanship and quality of their products. 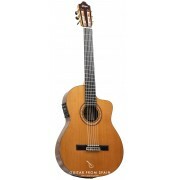 In order to keep the quality and craftsmanship standards, all their products are produced in their workshop located in Girona (Spain) and according to traditional methods used for centuries by important Spanish luthiers like Antonio Torres. 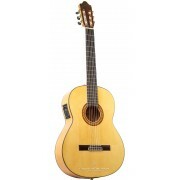 Despite de traditional nature of the firm, their organizational culture is characterized for continuous innovations on the development of their guitars, which they believe it’s necessary in order to offer the best quality and sound richness. 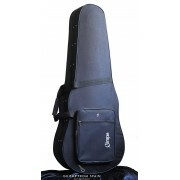 As a result of this innovative spirit they have been implementing modern elements, such us a truss rod placed inside the neck, an exclusive amplification system that uses six independent saddles on the bridge, midi pickups, varnishes and new technological advanced adhesives. 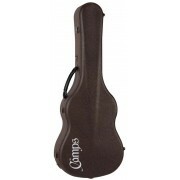 The Camps guitar range of classical and flamenco guitars include student guitars, concert guitars, professional guitars, electroacoustic guitars and premium guitar models. 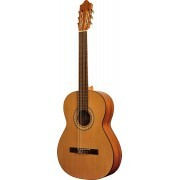 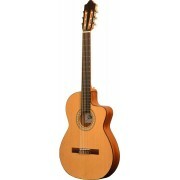 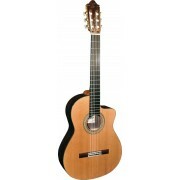 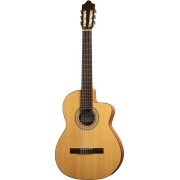 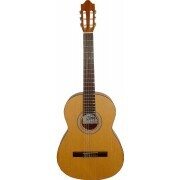 Guitarras Camps are one of the best classical guitar brands combining tradition and innovation.